Speed Classic 2010 great photos!! 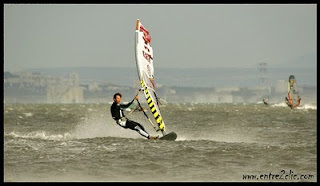 See the water blasting away, crowdy course. Swell... 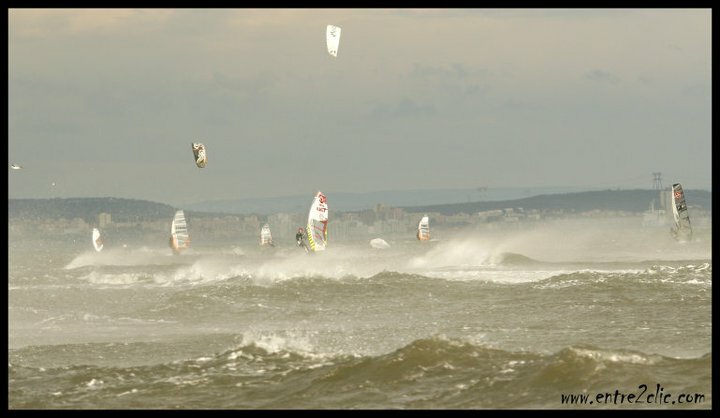 This looks like the PWA slalom ;), aggressive conditions. 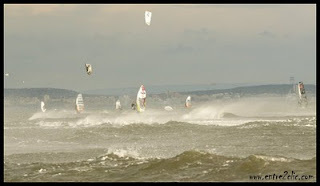 Keeping control and confidence in this cold choppy and highwind conditions, Respect! 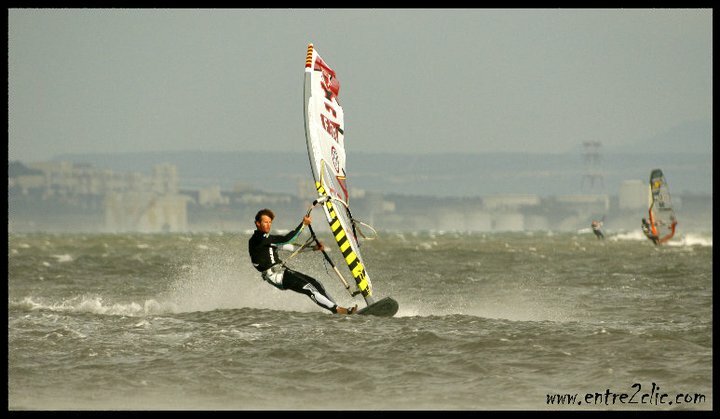 Sometimes pro windsurfing can be a hard job!! Will Cyril get his equipment tuned up. 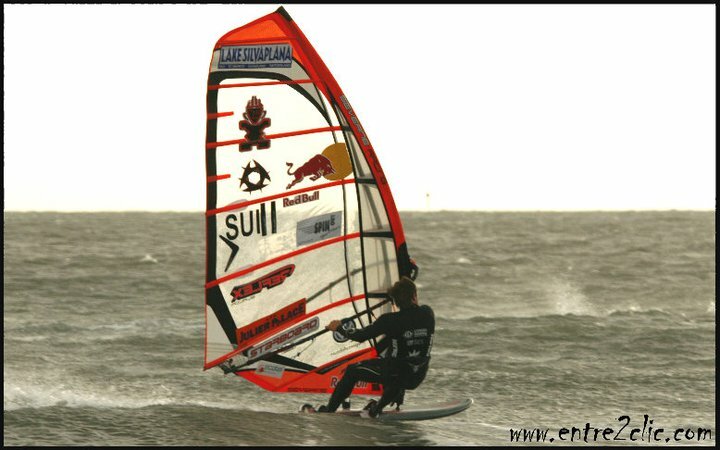 He had limited time on his brand new 2011 speed specials, it definitly took me a few sessions before I liked Björn his ride (W54).